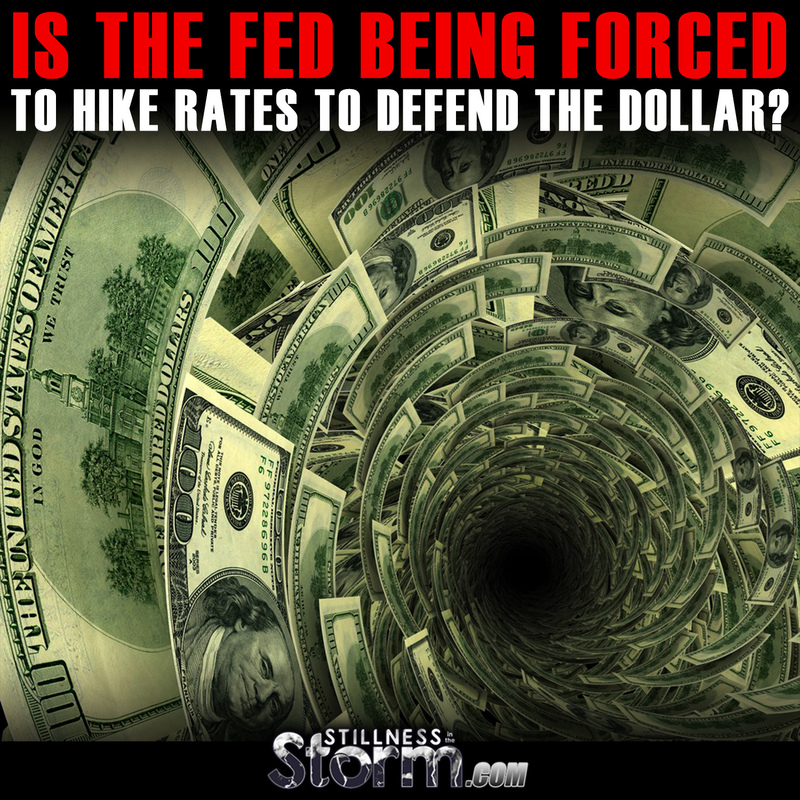 Is The Fed Being Forced To Hike Rates To Defend The Dollar? Related Negative Interest Rates Are Here | JP Morgan private banker: “We can’t make money anymore…"
At the moment, the strength of the $USD correlates very strongly to equities. When King Dollar is torpedoed like it was yesterday, stocks plummet. So does this mean that a rate hike next week will be tremendously bullish for stocks? When the market falls off its highs in January, the Fed can then rally equities by ... adding another 25 bps. And so on, until the correlation shifts again between USDJPY and equities. 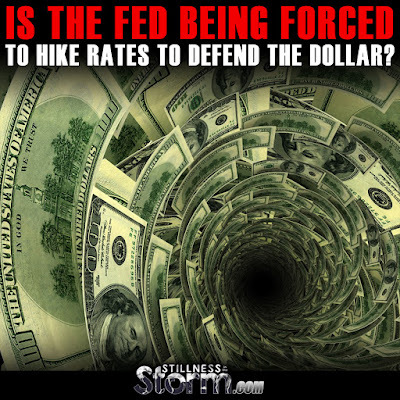 This of course begs the question -- is the Dollar actually on the brink of collapsing today, with the Fed now forced to defend it with a series of rate hikes? The conventional wisdom of "one and done" or "no hikes at all, ever", may be completely wrong. 2016 may be about the Fed scrambling to regain control of the monster they have created, where the market bounces at each FOMC (against the overall decline) because they continue to tighten. Between hikes the market sells off again with increased severity as the market comes to grips with what is happening. The Fed hand may be forced. The new game may be for each nation to export deflation to the rest of the world.